Window coverings are mainly installed to control the amount of light entering your room and for privacy. With so many types of window coverings available in the market, choosing the right one for your home can be a difficult task. The following points should be kept in mind for selecting the right window coverings. Depending upon the amount of light that one wants to allow into the room, window coverings can be classified into different types. Transparent coverings are meant for open windows with glass cover. Translucent coverings like light fabric shades and bamboo drapes provide greater privacy. Filtered window coverings like medium fabric drapes and mini blinds provide muted light under bright conditions. Semi-opaque coverings like shutters block almost all the light excepting that which escapes through the gaps. 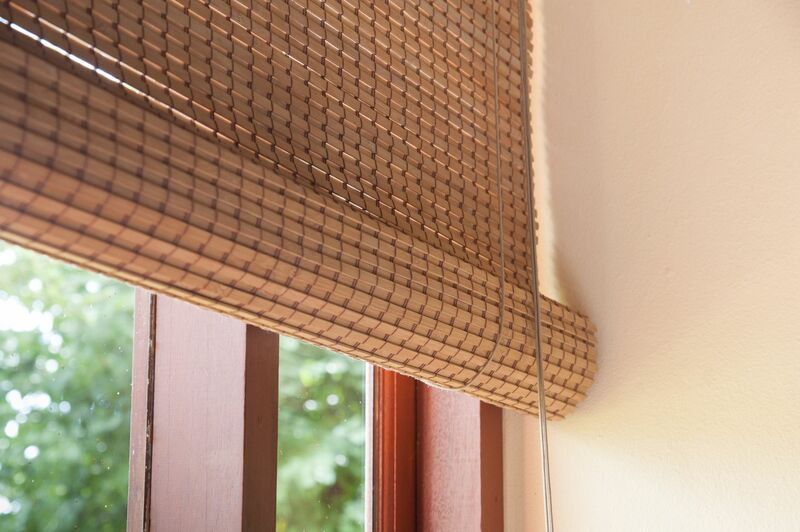 Intense sunlight can be taken care of by closed blinds, drapes or shutters. But sunlight is also welcome to light up dark interiors and warm up cold days. So make a choice based on your location and weather. Select a color scheme for your window coverings that complements the colors of your walls and furniture. You can enliven a neutral colored room by choosing bright colored window coverings. For furniture or walls with a bold look, choose plain window coverings. Window coverings are subjected to harsh environmental conditions like direct sunlight, humidity and variable temperatures. You should make a choice that is durable and long lasting. Window coverings like shutters last for a longer time as compared to fabric treatments, which fade over time. Is Your Window Covering Attractive? Window coverings are primarily chosen to fulfill your functional needs. A window covering should not only satisfy your requirements but should also look attractive. You can choose from various styles such as draperies, curtains, valances, blinds and shades although fabric coverings are still the most popular of all. How Safe Is Your Window Covering? Children are liable to come in contact with window coverings. Those with cords can pose a risk to your child. Hence, choose a window covering which will not hurt the children in anyway. As window coverings come in various sizes and styles, you will have to find the one that fits your window. Sometimes the design of your windows can limit the number of coverings that you can install. Cheaper window coverings have a short life and are less durable than the costlier ones such as shutters. Finally, don’t forget that window coverings can make or break the harmony of your room.